Luxury and technology combined in the most innovative way. 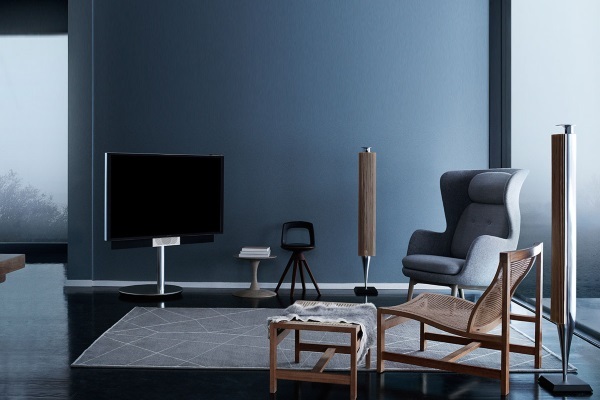 Featuring Ultra High-Definition (4K) and Bang & Olufsen’s iconic sound, the BeoVision Avant TV is mounted on a motorized stand or wall bracket that rotates and tilts it into the optimal position. Three sizes available – 55, 75 and 85 inches – at around US$ 22,000. Sharp AQUOS 90, Bigger is Better!